“I know how to Captain. My weapon of choice. 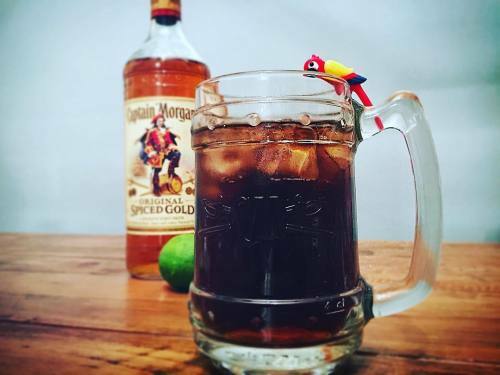 @captainmorganusa... - F&L Co.